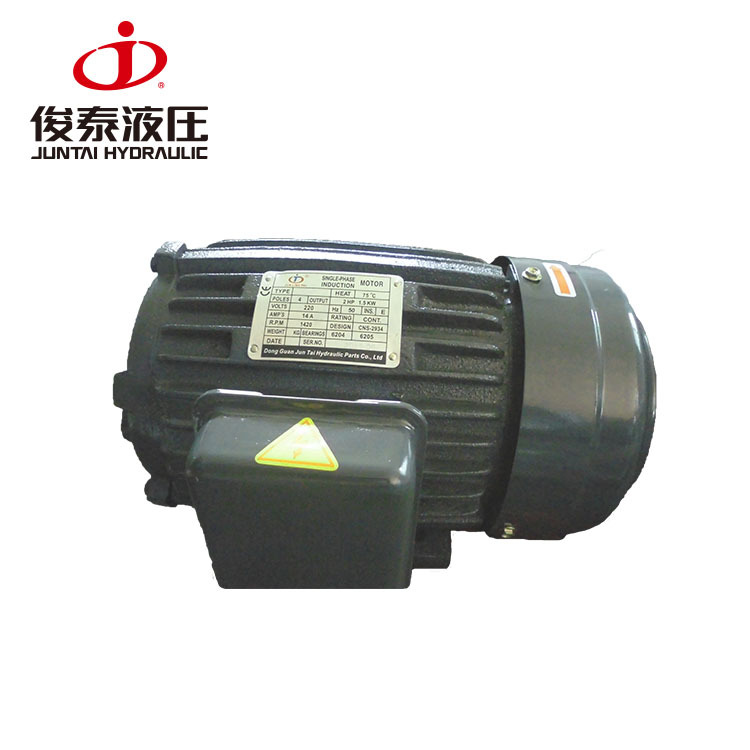 single phase 2hp electric motor - GuangdongJuntai Hydraulic Technology Co.,Ltd. Packaging:pack one pump in one plastic bag,then put it in one thick paper carton,thenheap up them on the plastic pallet, wrap the plastic pallet andcartons with plastic membrane then bind the cartons with plasticpacking belt. sendsample by international Express(Fedex or UPS or TNT or DHL),sample freight paidby collect. Forbulk production, shipped as per customer's instruction,shipping process allfllow INCOTERM regulations. 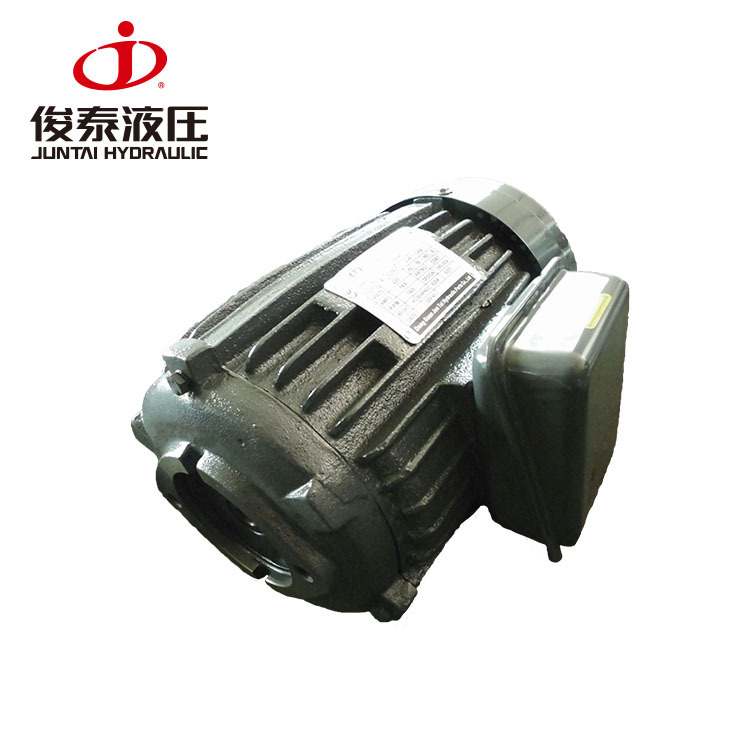 1,Withinone week after receipt of the goods, if customer use the products in correctmethod,and find any problem of performance or construction with obviousevidence,we will be responsible for replacement or other discussing solutionbetween us. 2,Butif customer using method are not correct, or customer disassemble our productsprivately,we will not responsible for any problem or defectivepoints of products. 3,If you meet any questions of installation or debugging, please inquiry usanytime, our Engineer will provide technical support in time, or we will helpyou to resolve the technical failure through online video. 4,Any damage from transportion, we will slove the problem according to theresponsibility standard of INCOTERMS. Weare Dongguan Juntai Hydraulic Equipments Co.,Ltd., which located in DongguanCity, Guangdong Province, China. We have R&D department with about 5-10 engineers anddesigners. Our factory have over 200 skilled employees, our production facilityhave many advanced manufacturing equipments and testing equipments, such asnumerical control lathe, the processing center, CNC milling machine, specialCNC grinding machine, double grinding machine, automatic 3D measuringinstrument, etc. Our company received ISO9001:2008 quality management systemcertification, CCC certification and Europe CE certification. 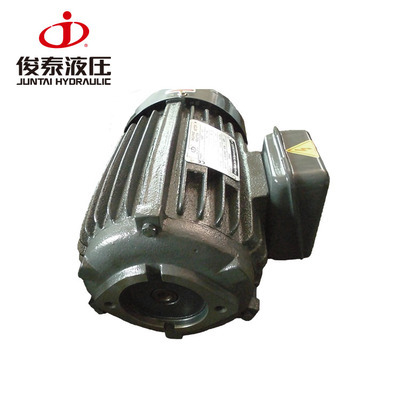 Our main products are hydraulic variable displacement vane pump,double pump, HVP high pressure variable displacement vane pump, Japanese typePV2R1 & PV2R2 series of fixed displacement vane pump and electrical motorsfor hydraulic application. 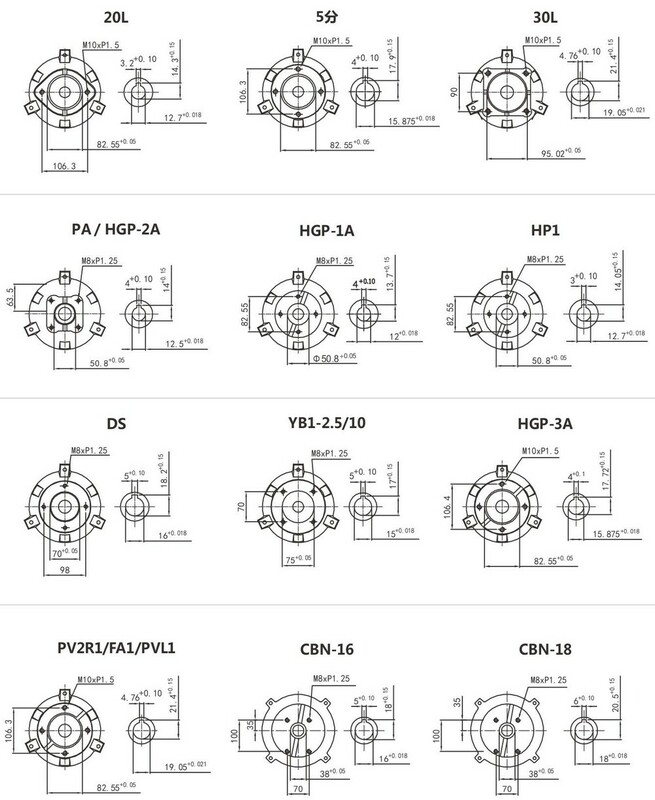 Our products are widely used for industrial machinery, NC lathe machine,shoe machinery, wood working machines, plastic machines, construction machinesand various hydraulic system machinery. We can also supply the customized products and services as peryour spec. ,we are looking forward to cooperating with your company sincerely. 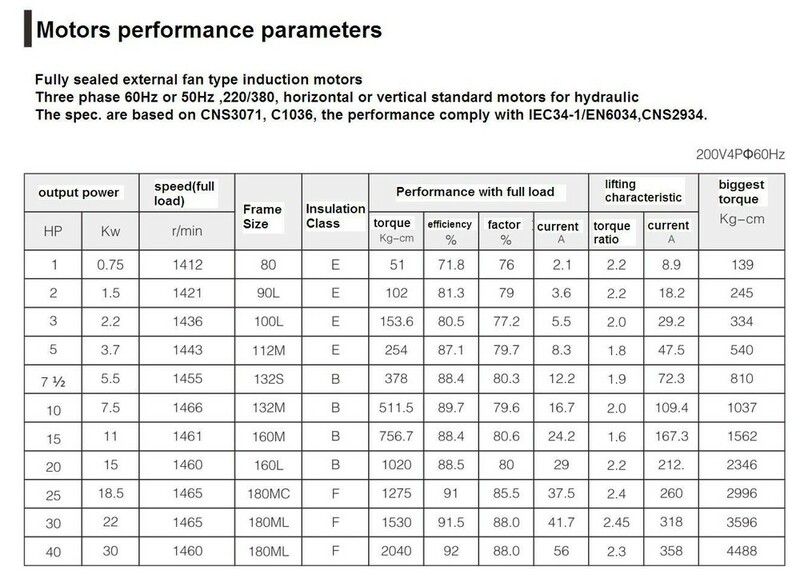 1,What's the standard hydraulic oil and its working temperature ? 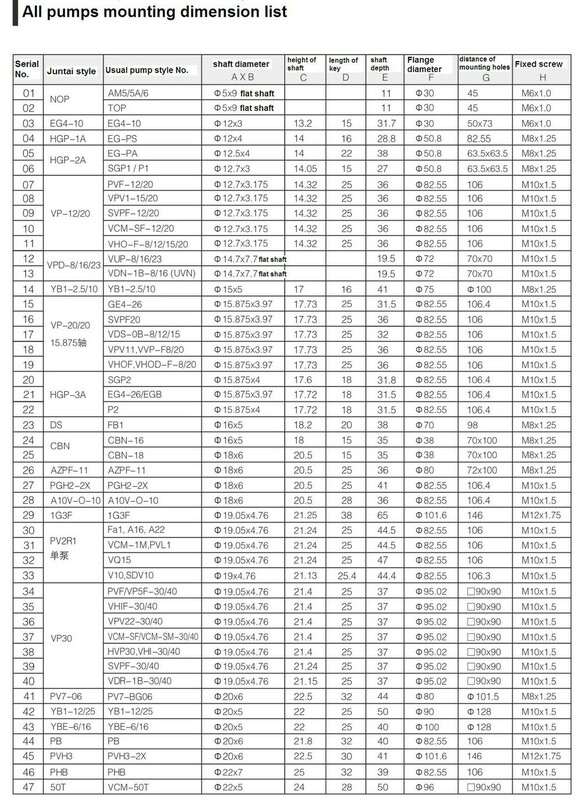 Under70 bar pressure, use hydraulic oil viscosity 30-50CST(ISO VG-46) in temperature40℃. Working temperature 15-16℃ . 2, Howto adjust the pressure through the pressure adjustment screw ? clockwiserotation, increase pressure; counter-clockwise rotation, decrease pressure. 3,Howto adjust the displacement through the displacement adjustment screw ? clockwiserotation, decrease the displacement ; counter-clockwise rotation,increase displacement. 4,What's the possible reason if there is no oil output from delivery port ? 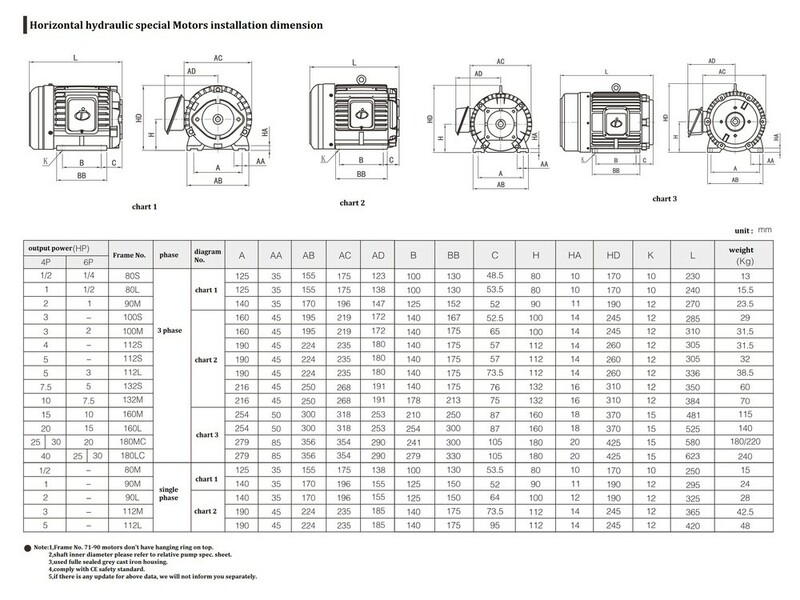 1),theshaft rotating direction is wrong. 2),sauction oil pipe was jamed. 3),vane was locked in the rotor,can't slip out from rotor.